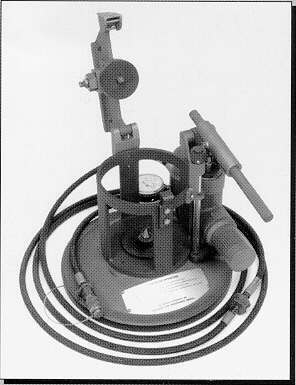 Model H250-1 -C&H Machine, Inc.
system, 0-300 lb. guage, & Sight Tube Hose pressure relief valve. Spare parts are available for all units.